Lake Travis Oral Surgery is a state of the art oral surgery facility. Dr. Jeff Alford is board certified specializing in surgery of the face and jaws, including: dental implants, wisdom teeth, corrective jaw surgery, reconstructive jaw surgery, infections and pathologic conditions. Dr. Alford is able to offer you the "All on 4" procedure, enabling you to replace all your missing teeth with teeth that are attached. In most cases, your surgery can be done under IV sedation. 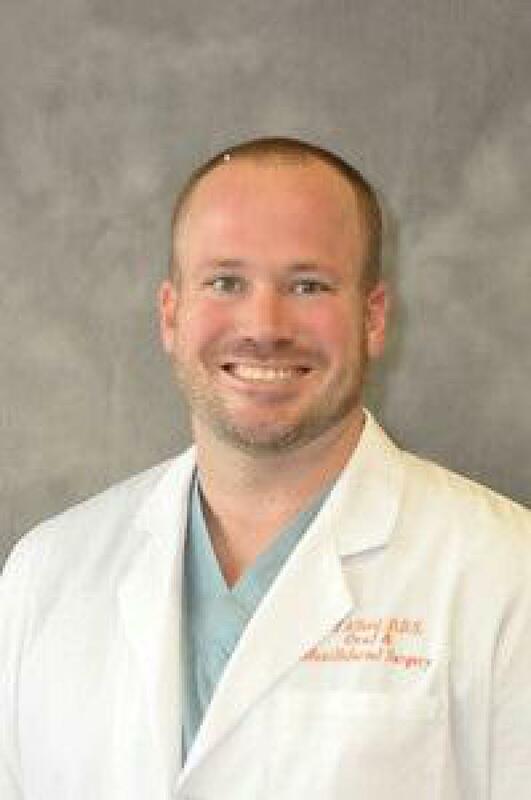 Dr. Alford is a board certified specialist in oral and maxillofacial surgery. This means that in addition to completing a post-graduate hospital based residency, he underwent a voluntary multi-step, multi-year process of testing in his specialty, in order to achieve board certification. Earlier this year, I decided to get dental implants where I was missing teeth since I was a teenager. I needed to have two abutments implanted in my jaw in order for my dentist to insert the crowns. Since this requires a surgeon, my dentist recommended Dr. Alford at Lake Travis Oral Surgery. I met Dr. Alford for my consultation and I was impressed with his ability to answer my questions and explain my surgical options in a way that made me feel involved in the treatment process. I appreciated him giving me advice from how he would want the procedure done on himself. I've never had a dentist or doctor use their own perspective as a patient when discussing medical treatment, and it was appreciated. Dr. Alford's offices and equipment were brand new (this was in January 2012). One piece of equipment I really like was the x-ray machine. In most dentists' offices, they use the old-style "single-shot" x-ray machine. Dr. Alford's machine goes around your head and only needs one pass to get a 360-degree view of your jaw. His staff is very friendly and did a lot of extra work to try to get the most coverage from my insurance. Dr. Alford is an excellent oral surgeon and I highly recommend him and Lake Travis Oral Surgery.